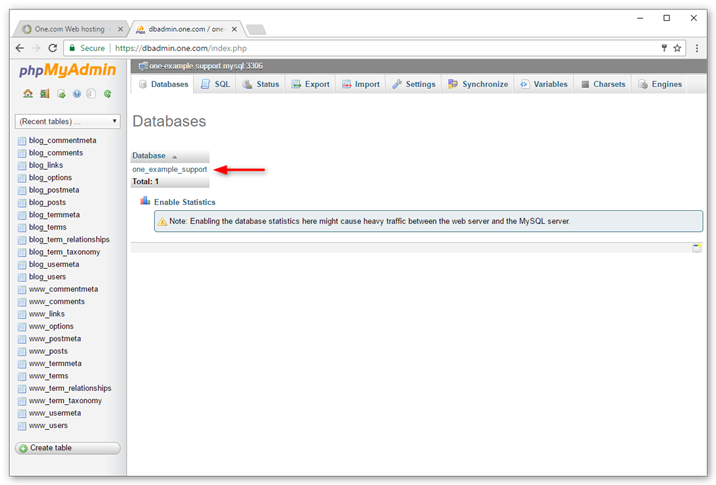 If you want to restore a backup of your database, you can follow this guide to import it to phpMyAdmin. 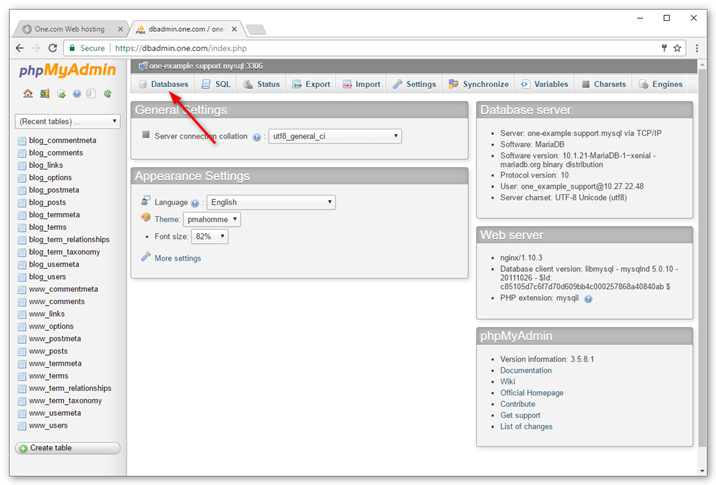 Click Choose file and select the database file you want to import. 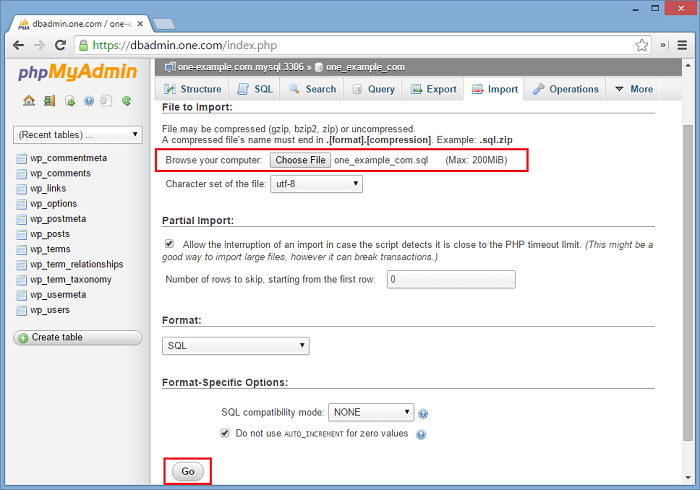 This is an .sql or .zip-file. Then scroll down and click Go. The import is now done. 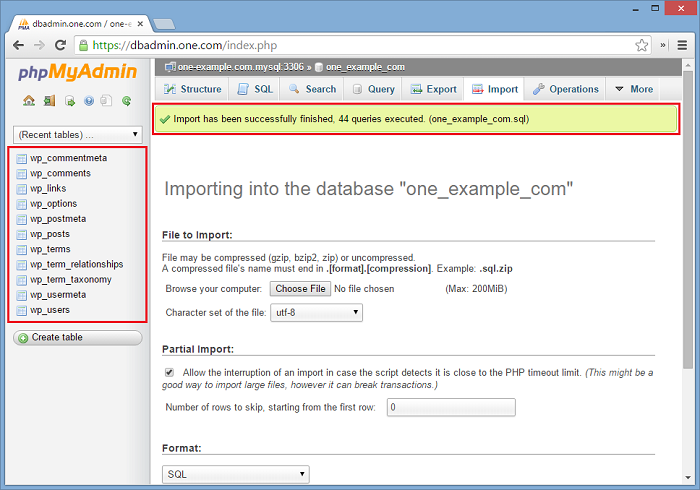 A message confirming the import appears on your screen. 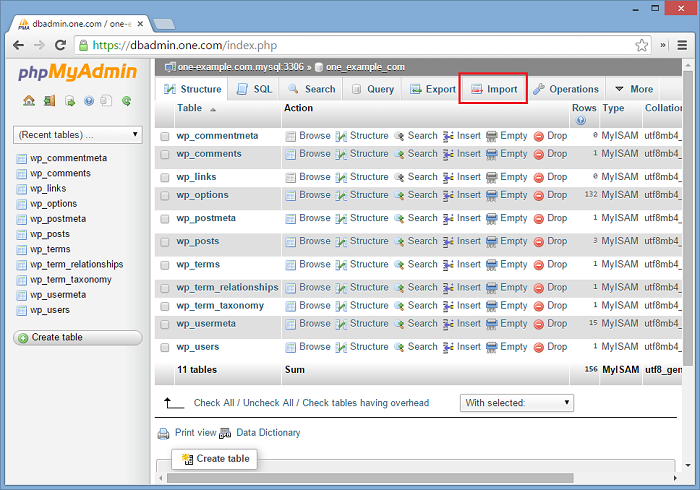 You should be able to see the tables in the column to the left in phpMyAdmin.